Typical accomodation fee, tent (Euro) Not offered. Event description Junior European Cup (JEC) with 2 days open event plus on 3 Oct an evening sprint in Lommel City. A sprint (scale 1:4000), long distance (1:15000) and relay (1:7500) will be organised for national teams of juniors M/W-20 and M/W -18 (Max 6 per class). A 2 day event for spectators on the same maps after each JEC Competition. Note that after the JEC sprint competition there will be an evening sprint for spectators on exactly the same courses (4). Although the town is illuminated it is advisable to bring your headlights. 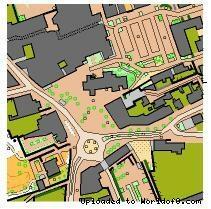 Spectators are requested to register via www.orienteeringonline.net. Details for spectator races will be posted on www.orientatie.org shortly. 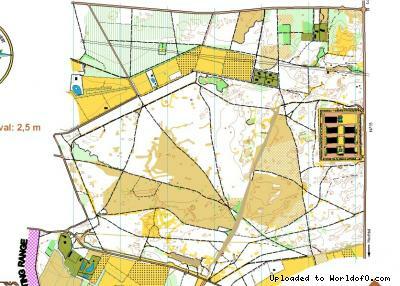 Terrain description JEC Sprint: mix of urban terrain and park. Relay: Sand dunes and open spruce forest with a high density network of tracks, sometimes regular, sometimes irregular. Running speed may be hampered by ground vegetation and felling remains Old map exists and will be published on website Long: Similar to relay but with less tracks and more intrinsic and higher sand dunes. 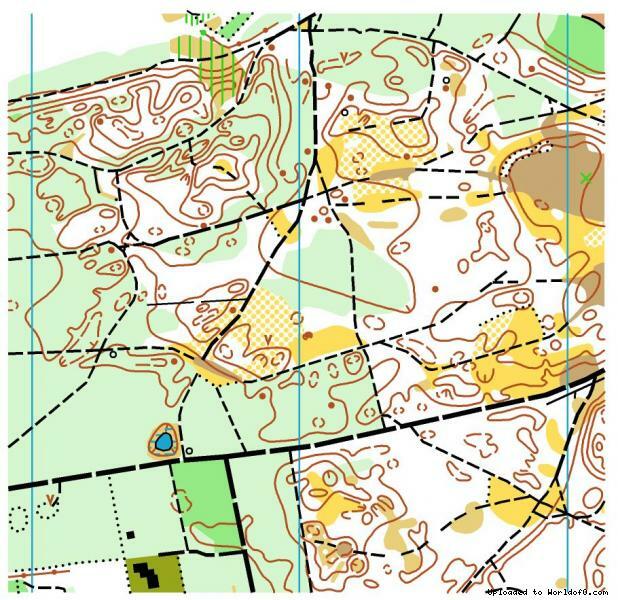 Old map exists and will be published on website Open Sprint on 3 oct in the evening not part of JEC2014: Same courses as JEC. Training possibilities Training opportunities will be provided as of 03 Oct 10:00. On a map in vicinity of CC (Approx 15 KM), terrain in parts identical to relay terrain and in some parts of the map also to the long distance terrain.